Garmin announced last month that it has added Deezer support to some of its wearable devices such as the Vivoactive 3 Music, Forerunner 645 Music, and Fenix 5 Plus series. Today, the company confirmed Spotify integration is now available for its most expensive smartwatches, the Fenix 5 Plus series. If you own a Garmin Fenix 5 Plus series watch, there are a couple of things you should know before going to look for Spotify. First off, the new feature is only available to those who own a Spotify Premium account. 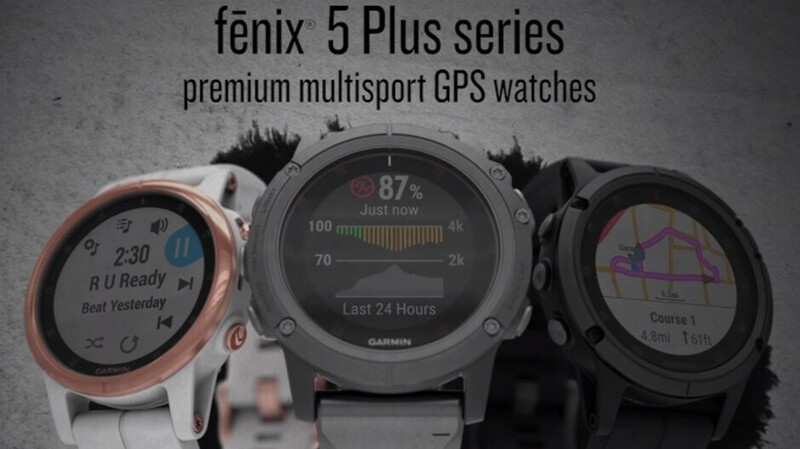 Then, you'll have to download the Spotify app from the Connect IQ store for Garmin customers with a Fenix 5 Plus series. Spotify integration allows Fenix 5 Plus series smartwatch users to download and listen to music offline without having to take a phone along. Since it requires a Spotify Premium account, you'll also be able to create playlists and then sync them to your compatible Garmin music watch via Wi-Fi.